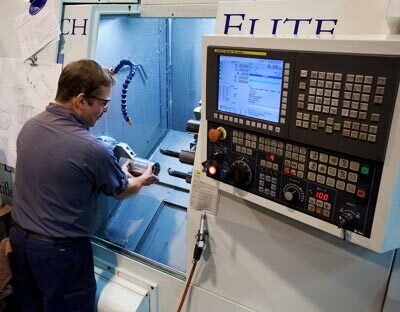 Our Turning Department is versatile, with 8 Eurotech machines with live tooling and 3 Hitachi Super HiCELL mill-turn machines. 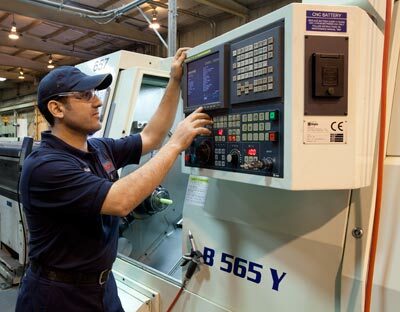 These machines are able to produce complete parts in a single process. Most are equipped with bar feeders.